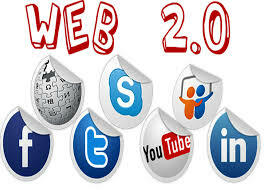 Web 2.0 is Activity of Off page SEO. It is use to create backlinks of websites. 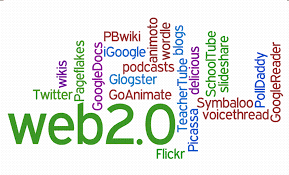 Web 2.0 are publisher type sites that allow its users to create their pages with a unique URL. ... 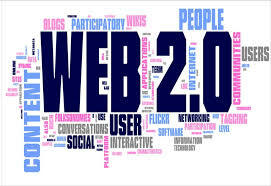 Web 2.0 are sites which allow you to create your own page with a unique url. You may publish information and point links from it to your website. sharing, grouping, and networking facilities. 11.100% Search Engines Friendly and Safe! On the off chance that you have questions - don't hesitate to ask!Don't hold up, Order Now!